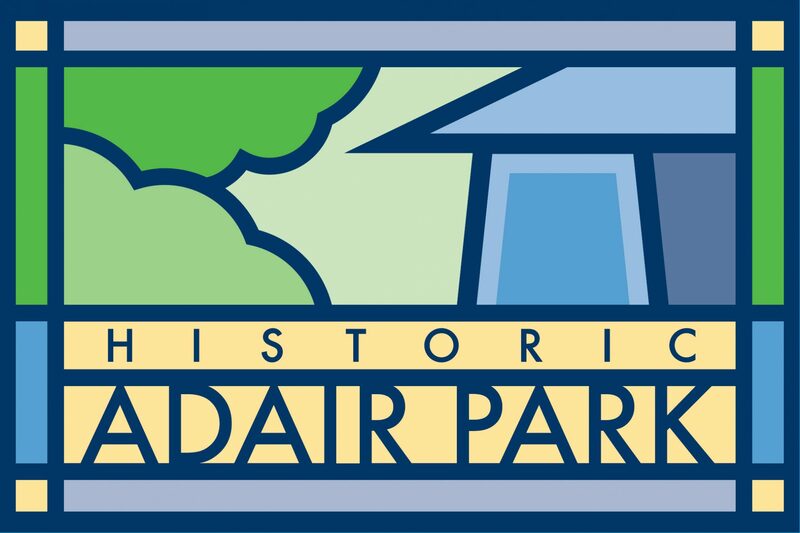 Adair Park Ice Cream Social this Sunday, May 20th! May’s meet-n-greet is an ice cream social! This fun event will be held from 2-5pm at Dave and Sue’s house, 661 Catherine Street, in their beautiful backyard garden. There are at least 8-10 flavors of ice cream being made by neighbors, and we could always use more! If you feel like churning up a batch please feel free – the more the merrier. Utensils will be provided, BYOB. Bring your appetite and a few neighbors and we will see you there! Next PostNext Newsletter Delivery this weekend!